According to information released by the Secretariado Ejecutivo del Sistema Nacional de Seguridad Pública (SESNSP), Baja California registered 211 homicides in January, according to local media outlet. Baja California encompasses the cities of Tijuana, Ensenada, Rosarito, and Mexicali. The high levels of cartel-related violence–which plagued Mexico during 2017–continued into January 2018. According to the official figures, there were 2,156 homicides nationwide in the month. The total is nearly 12 percent higher over January 2017, when 1,929 were registered. Data compiled from the SESNSP indicates that the 69 percent of the murders committed in the first month of the year were with a firearm versus 10 percent bladed weapons. 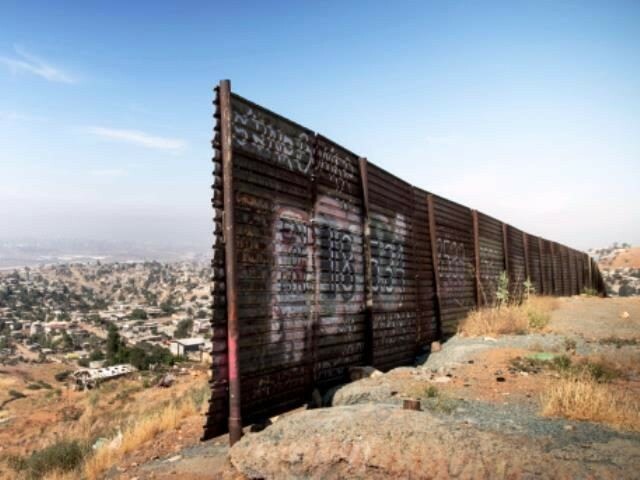 Breitbart Texas has reported extensively on the ongoing cartel-related violence in Tijuana, which broke its all-time record for homicides in 2017 with 1,734. Breitbart Texas reported recently that the Mexican Federal Government was forced to deploy military assets there to quell violence. The violence is primarily attributed to rival drug cartels battling over control of key trafficking routes and street-level distribution between the Sinaloa and their one-time ally Cartel Jalisco Nueva Generacion (CJNG) and numerous regional groups aligning with the two heavyweights. The statistics compiled by the SESNSP only take into account the crimes recorded by the attorneys general in Mexico’s 32 states. The figures do not account for the victims found in cartel killing fields and mass incineration operations like in Coahuila, as Breitbart Texas continues to report.